Since 1999 Tommy's Real Estate has been committed to providing unsurpassed service for buyers and vendors, getting clients the best price and making the process as stress-free as possible. 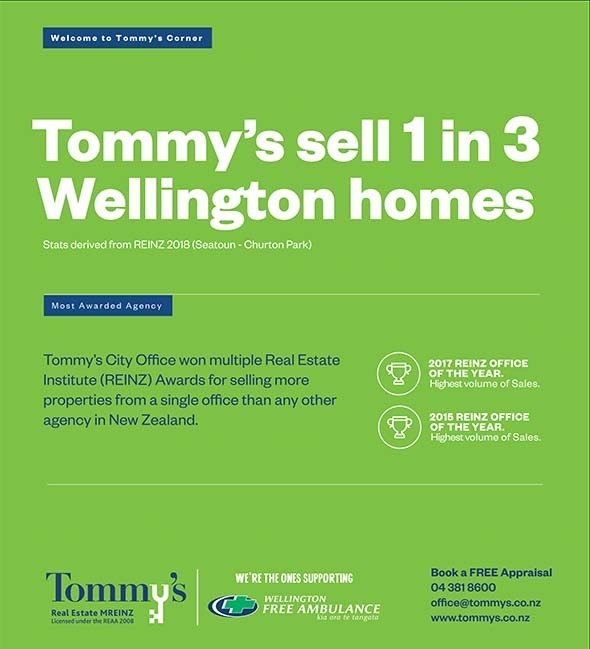 During the 2017 Real Estate Institute of New Zealand (REINZ) awards, Tommy’s Wellington was awarded as Top national office of the year and finalists for ‘selling more properties from a single office than any other agency in New Zealand. We are immensely proud of this award. It is a testimony to the trust and loyalty our clients place in us, the hard work of our talented team, and of the standards we set. Thank you, Wellington. We are committed to ‘service that exceeds your expectations’. Not only has it been our company’s mission for many years, it is a philosophy that has become the foundation and inspiration for growing our business. We aim to make every single client a genuine advocate of our service. We have a positive, professional culture with a robust training and support network and loyal, talented staff who are committed to co-operation and teamwork. We have earned a reputation for outstanding results. One of the key ingredients to achieving such remarkable results for our clients, on a consistent basis, is the team culture that drives our success. 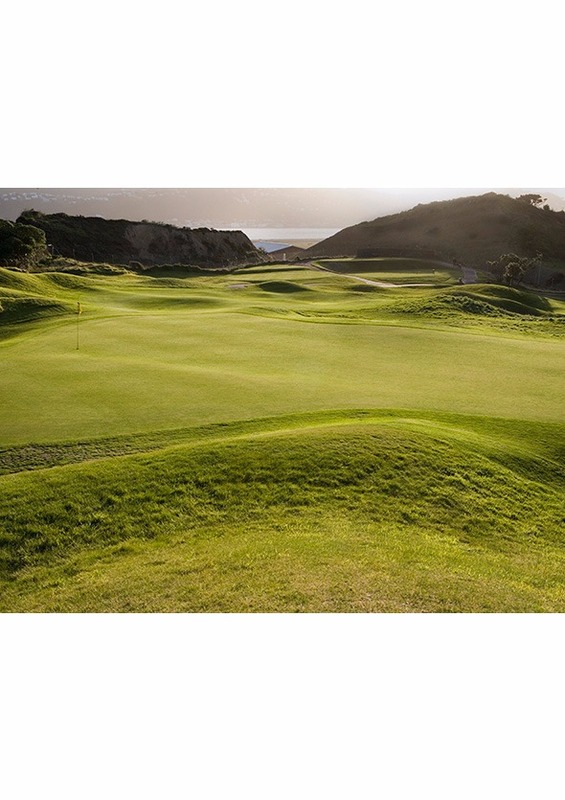 Selling your home is a journey, let us guide you on the way. Whether you’re ready to sell or looking for answers, we’ll guide you with data driven strategy paired with over 17 years of industry experience. 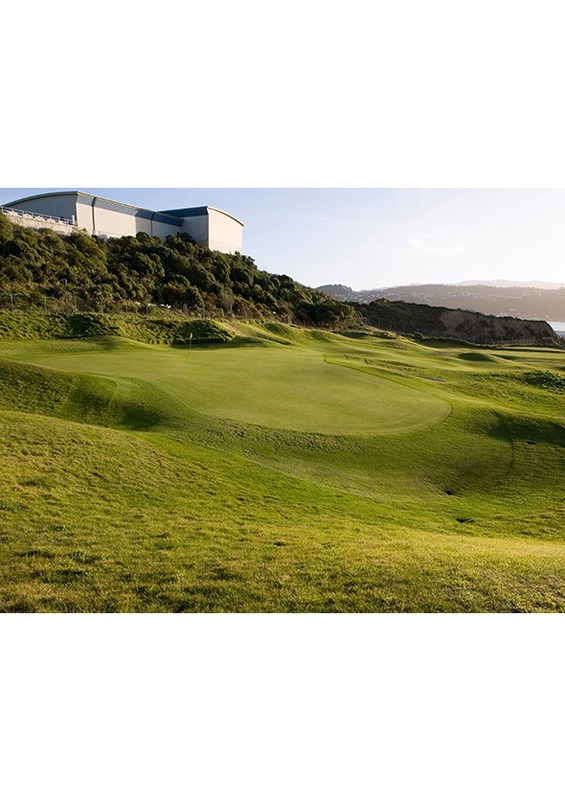 ‘What is my property really worth?’ A question that everyone asks. We are happy to appraise your home and present our thoughts with respect to recommended marketing and likely value of your property in the current market.